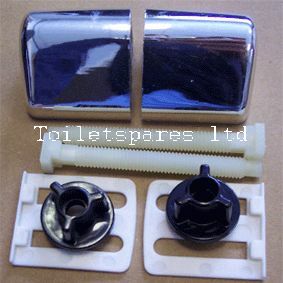 Celmac replacement Plastic DPP bottom fix hinges in Chrome Colour. Please note that due to manufacturing tolerances the actual colour of the hinges may vary very slightly from your originals. The Celmac hinges were produced in many different shades over the years but most are no longer available.